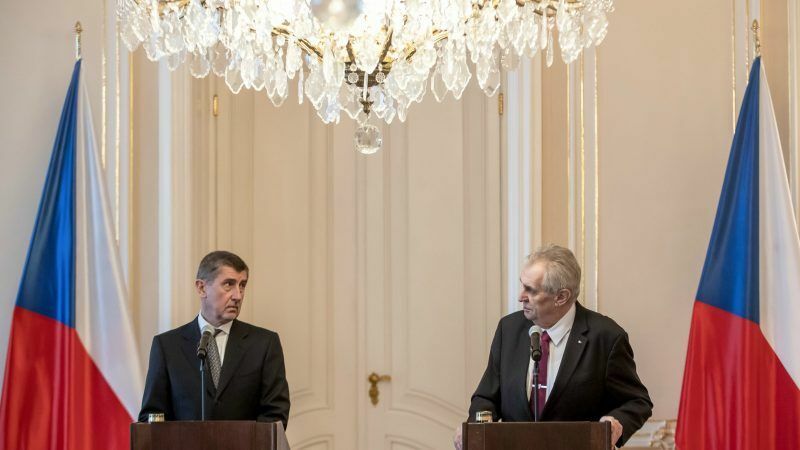 The Czech president has advised Prime Minister Andrej Babiš to try to negotiate a new government with two fringe parties after coalition talks with the Social Democrats collapsed, Babiš said yesterday (11 April). 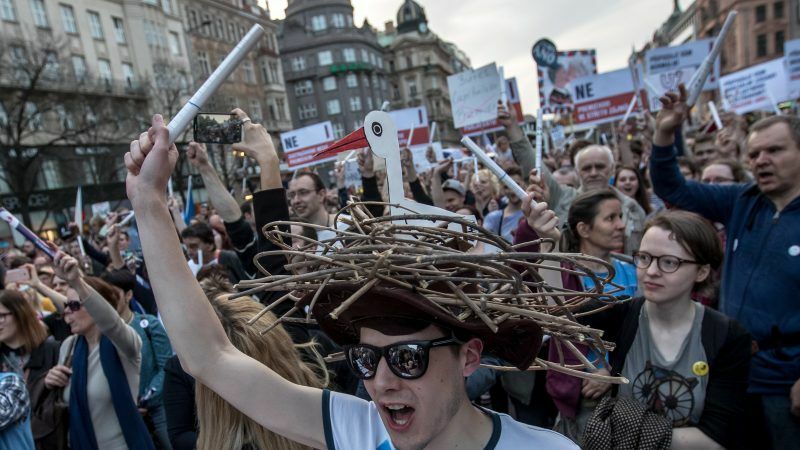 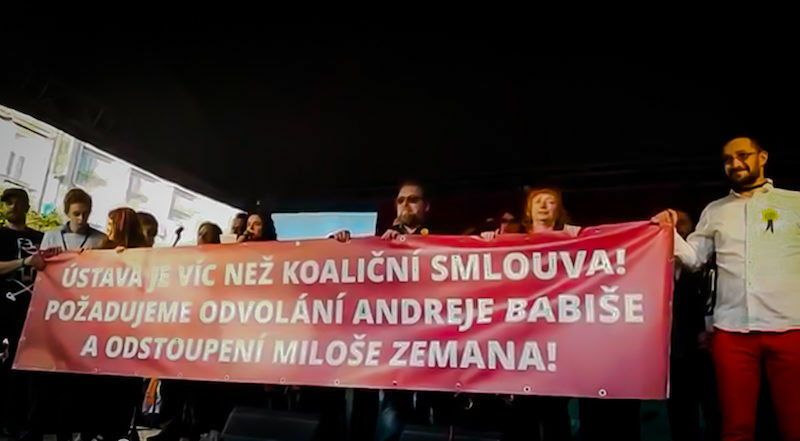 Thousands of Czechs rallied on Monday (9 April) to call for the resignation of Prime Minister Andrej Babiš, battling police charges and without parliamentary backing for his government. 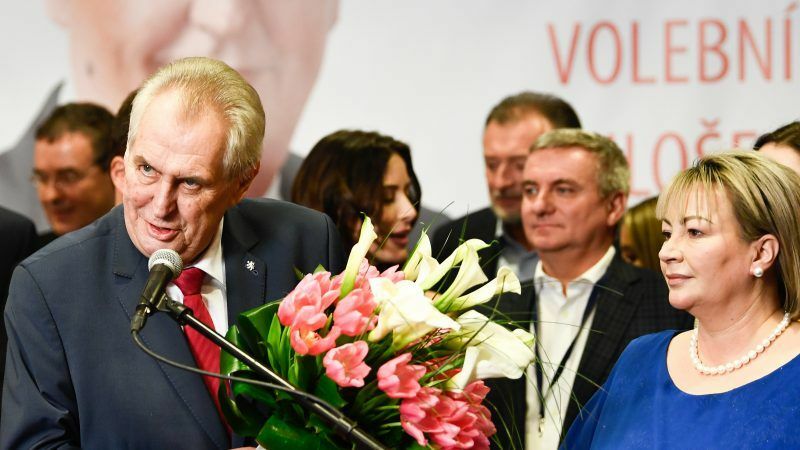 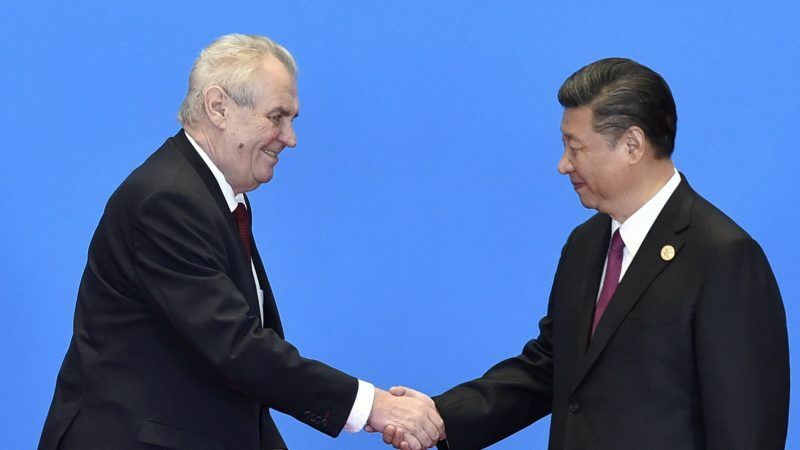 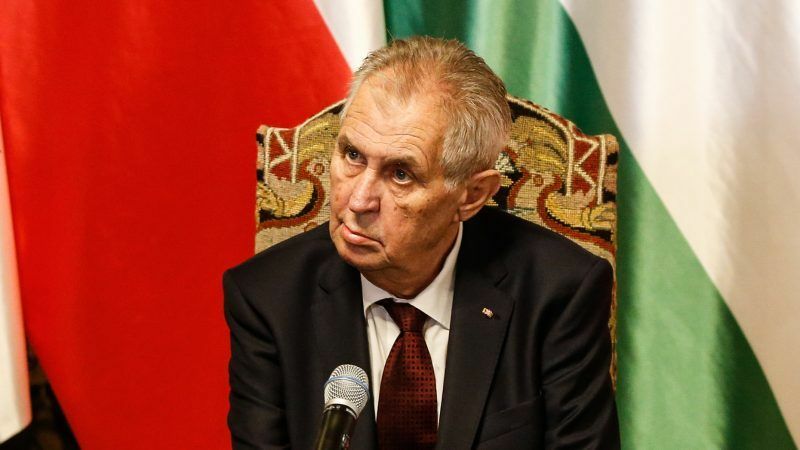 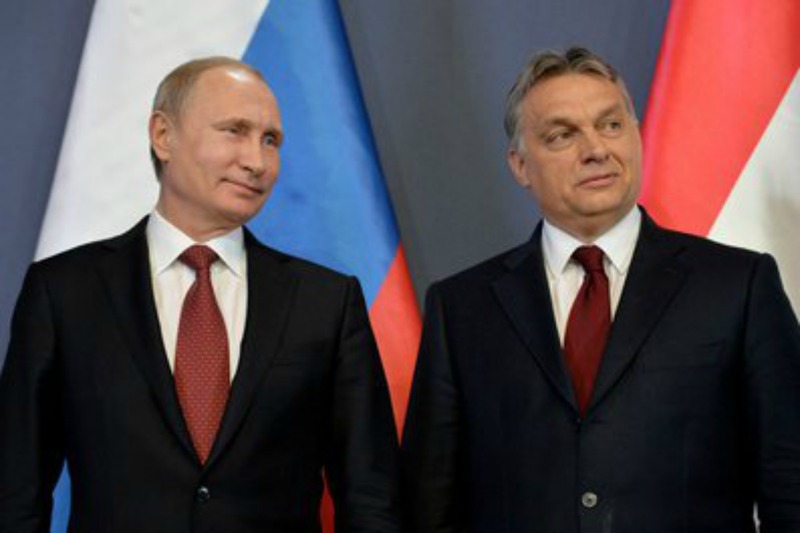 The Czech Republic was looking east on Sunday after the Kremlin and Beijing were among the first to congratulate populist President Miloš Zeman on his re-election in a cliffhanger vote. 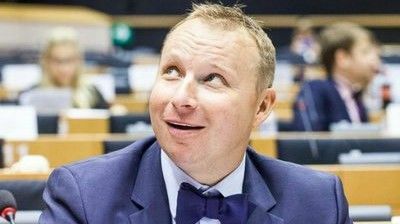 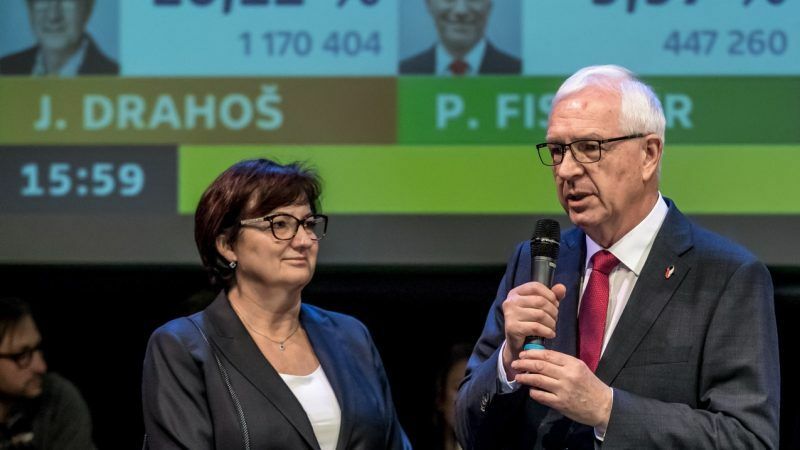 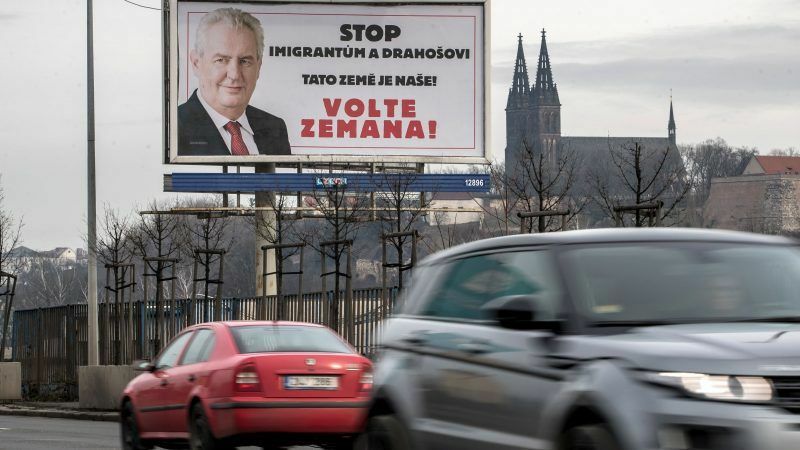 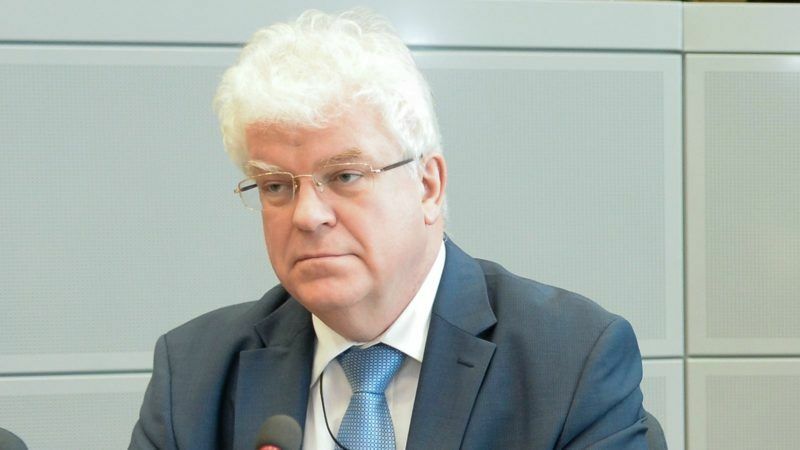 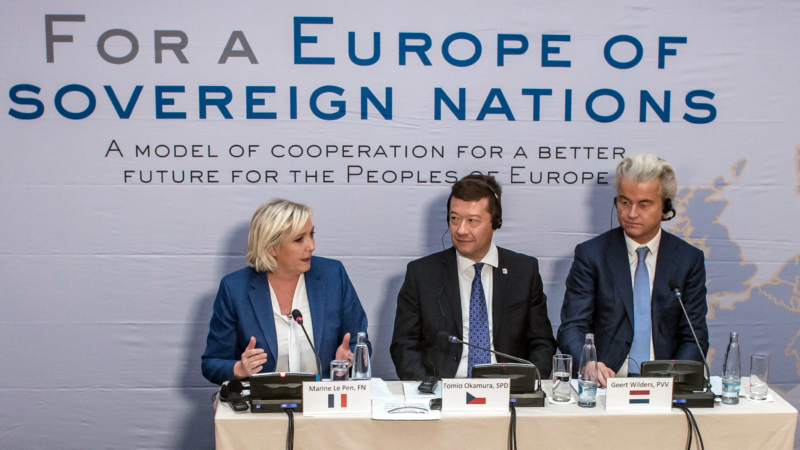 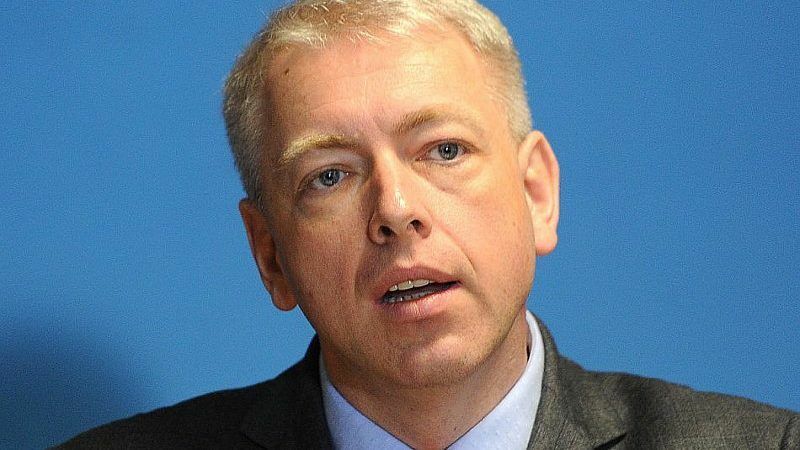 The roots of Euroscepticism among the Czechs go back 10 or 15 years and if Jiří Drahoš defeats the incumbent President Miloš Zeman in a runoff vote on 26-27 January, he will hardly be able to reverse the trend, political analyst Lubomír Kopeček told EURACTIV. 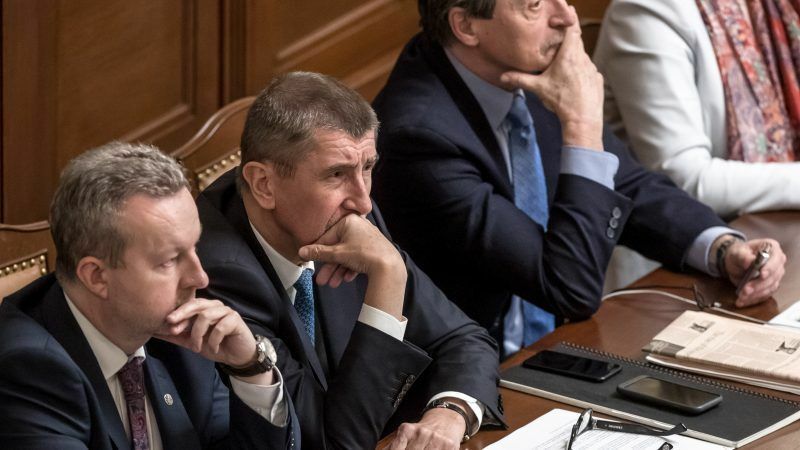 Czech Prime Minister Andrej Babiš's minority government lost a confidence vote yesterday (16 January), forcing him to try to cut a deal with opposition parties to stay in office while he also battles allegations of subsidy fraud. 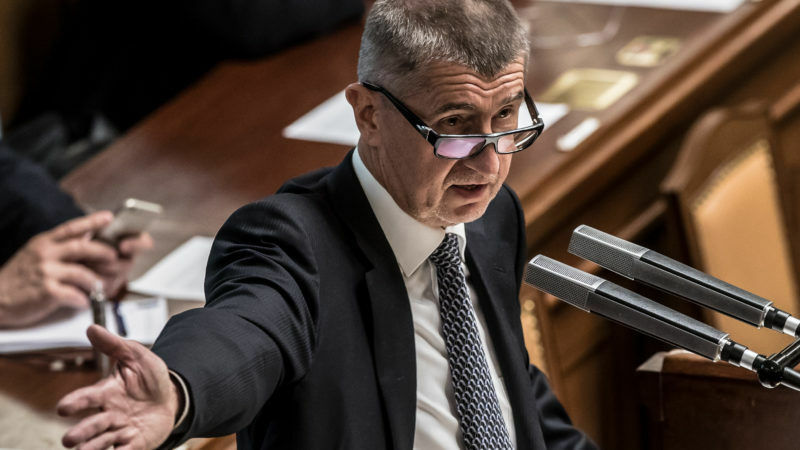 Czech lawmakers resume debate today (16 January) ahead of a confidence vote on Prime Minister Andrej Babiš's minority government that he is likely to lose with the billionaire businessman fighting allegations of EU subsidy fraud. 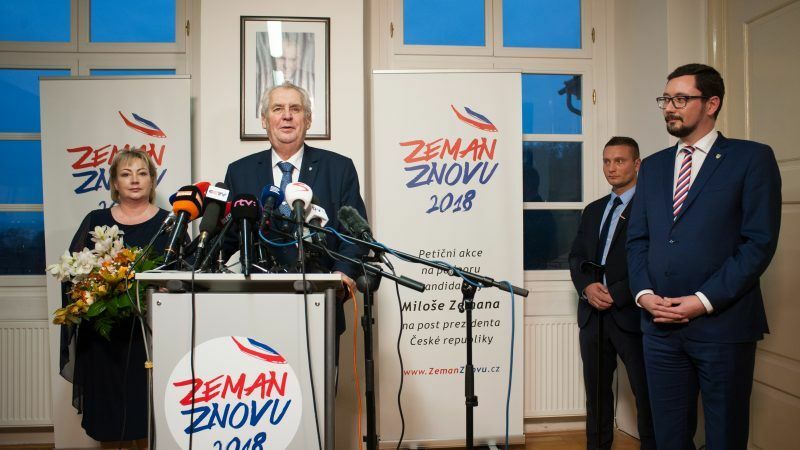 Czechs will vote in a divisive presidential election starting Friday (12 January), seen as a test for the country increasingly split between the anti-Muslim, pro-Russian views of incumbent Miloš Zeman and more liberal currents. 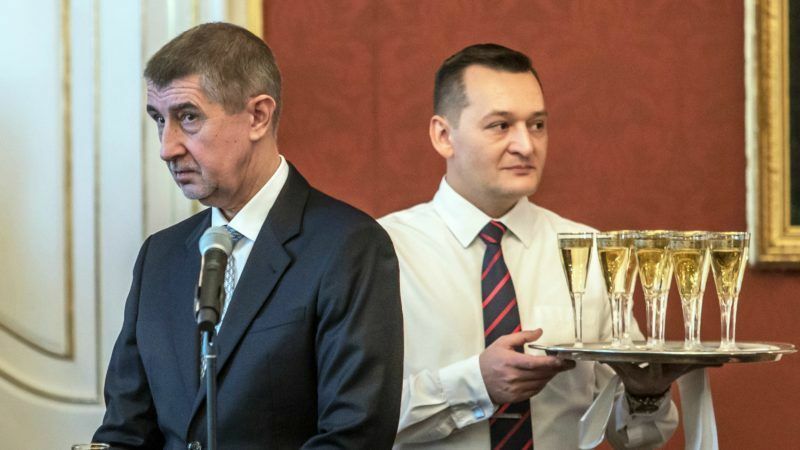 Czech Prime Minister Andrej Babiš, a billionaire businessman who ran on an anti-establishment ticket, took office with his cabinet on Wednesday (13 December) but it was unclear whether his tenure will survive a confidence vote next month. 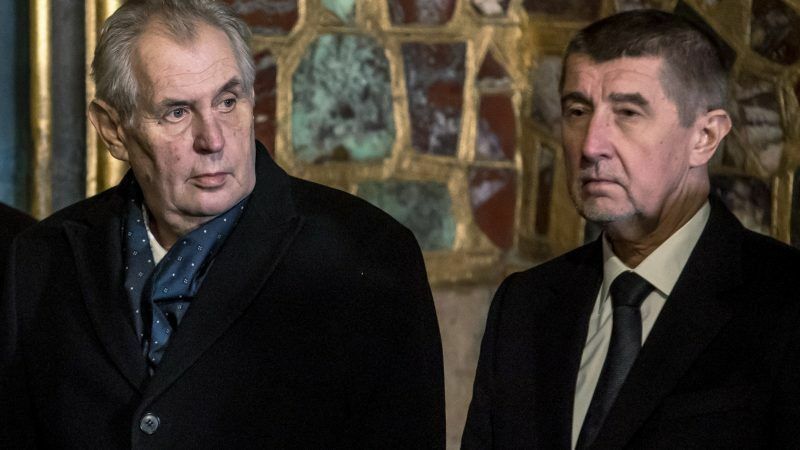 Czech President Milos Zeman said yesterday (22 October) he would name Andrej Babiš prime minister, but the tycoon leader of the anti-establishment ANO party may struggle to find coalition partners despite his emphatic election win. 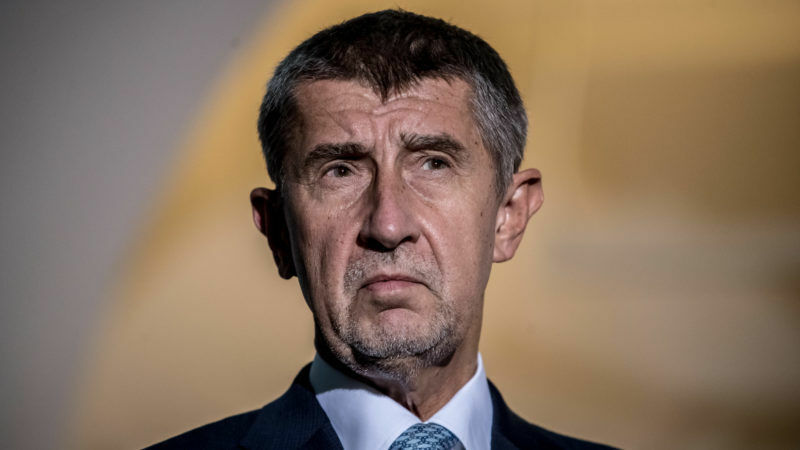 Czech lawmakers stripped billionaire Andrej Babiš of his parliamentary immunity yesterday (6 September) after allegations of EU funding fraud emerged against the populist leader tipped to win October's general election. 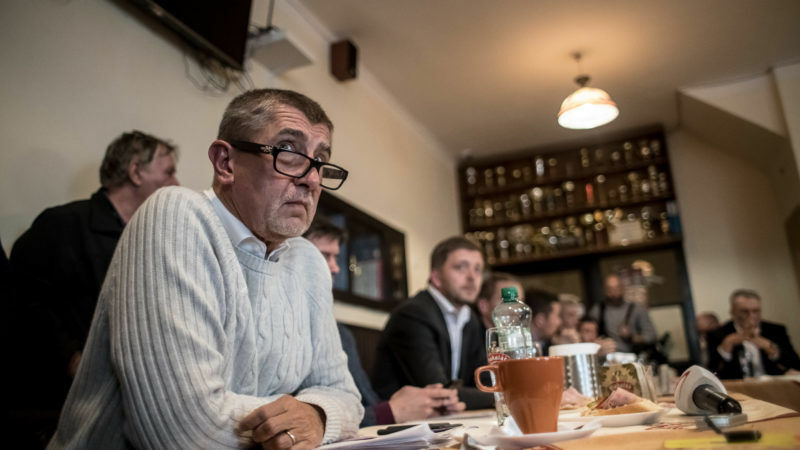 A Czech parliamentary committee recommended on Wednesday (30 August) that lawmakers should lift the immunity of Andrej Babiš, the leader of the most popular party and candidate for prime minister, and allow police to charge him with subsidy fraud. 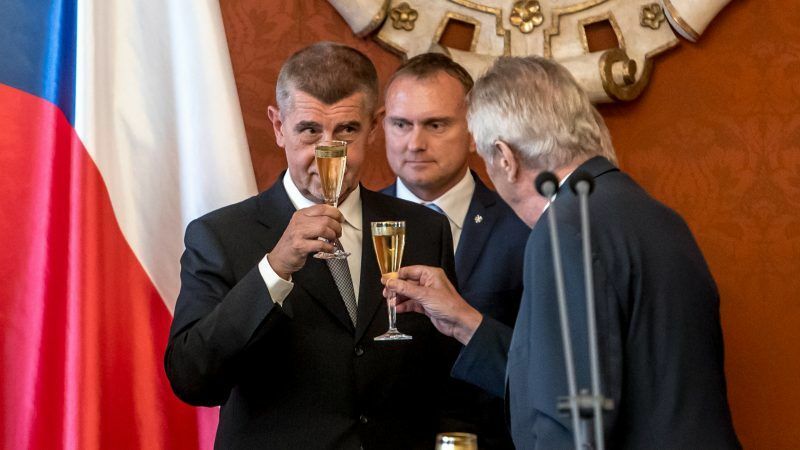 The Czech parliament on Wednesday (28 June) passed a constitutional amendment that challenges EU gun control rules by allowing legal firearms holders to use them when national security is threatened, including during terrorist attacks. 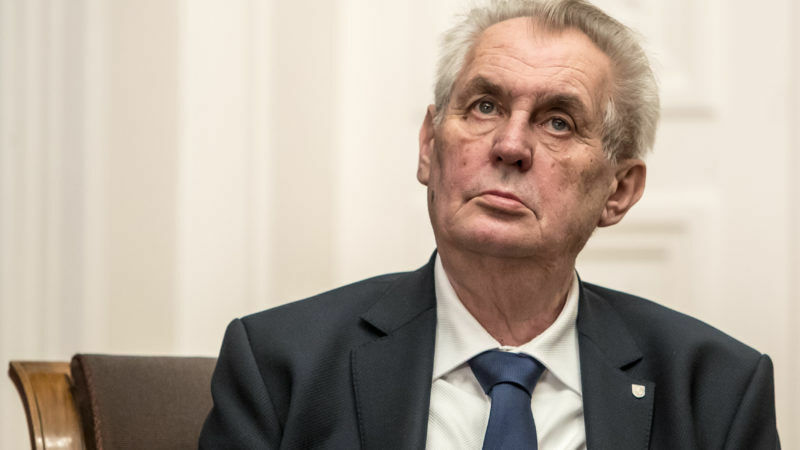 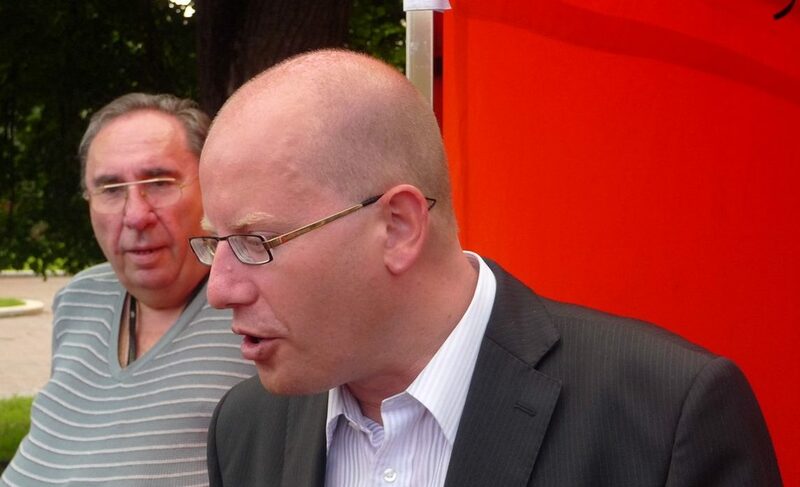 Czech Prime Minister Bohuslav Sobotka postponed on Thursday (4 May) tendering his cabinet's resignation until the second half of May, buying time to push through a plan for a new government before stepping down.